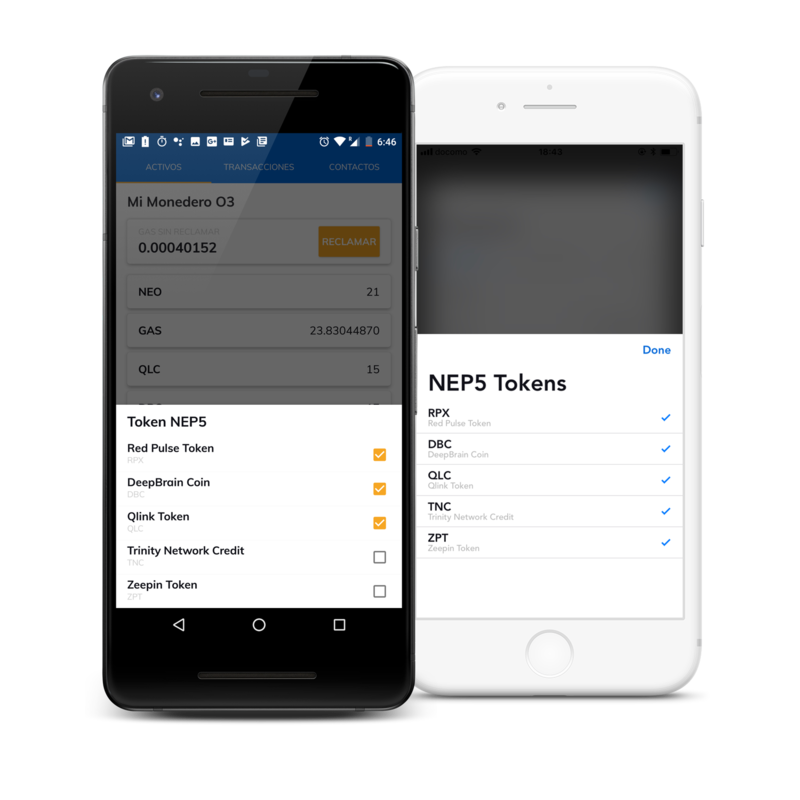 We love supporting open source projects and NEP-5 tokens in our application. However, listing tokens comes with its own set of challenges. Namely, that we cannot effectively test contracts (tokens) that we have no control over. This leads to many support inquiries that take away from our bandwidth, and are difficult to resolve. With the rapid growth of the NEP-5 economy, this is quickly becoming unsustainable. If your favorite project is not on O3, please ask the team responsible for the token to reach out to us.